. 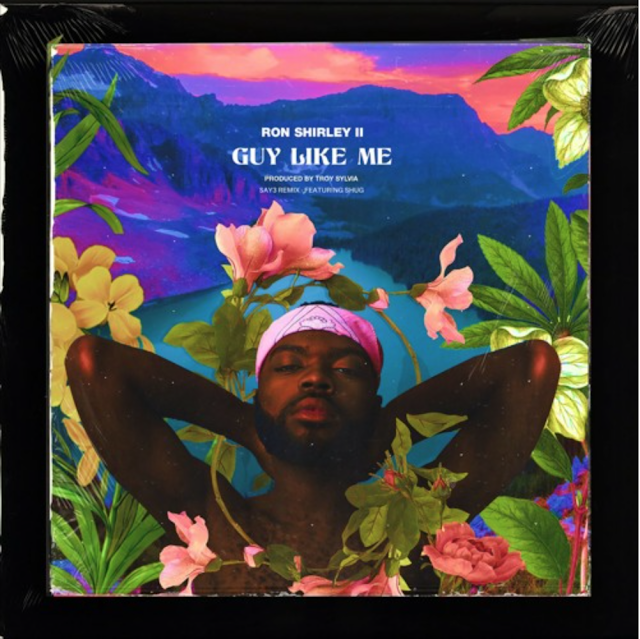 @RONSHIRLEYII Brings on @SHUG2K17 for the @SAY3BEATS Remix of "Guy Like Me"
Ron Shirley drops off a few goodies by remixing a favorite, "Guy Like Me". On the SAY3 Remix, we find the crooner linking with Shug taking us on a sonic experience. Check them out above and watch the official visuals to "Guy Like Me Below".